The ultimate in skin perfecting, firming and plumping. Relax and unwind whilst feeding your skin with potent complex antioxidants (such as of Vitamins A, C & E, Essential Fatty Acids) to combine pure indulgence with expert treatment. Fine lines, wrinkles, dryness and rough texture are visibly diminished and banished to restore comfort, clarity and suppleness. The skin is actively rejuvenated and energised. There are a few important things to keep in mind when returning a product you purchased. You can return items by post within 14 working days of receipt of your goods. You have 14 days to return an item from the date you received it. Only items that have been purchased directly from us can be returned. We can not accept returns on open or used products. Spoil someone special with our gift vouchers. Our gift vouchers are delivered by mail – if you would like a voucher delivered directly to the recipient please ensure you place the recipient’s details in the “Shipping Details” fields at the checkout. Please do not hesitate to contact us should you require any assistance. Spoil someone special with our gift vouchers. Our gift vouchers are delivered by mail – if you would like a voucher delivered directly to the recipient please ensure you place the recipient’s details in the “Shipping Details” fields at the checkout. 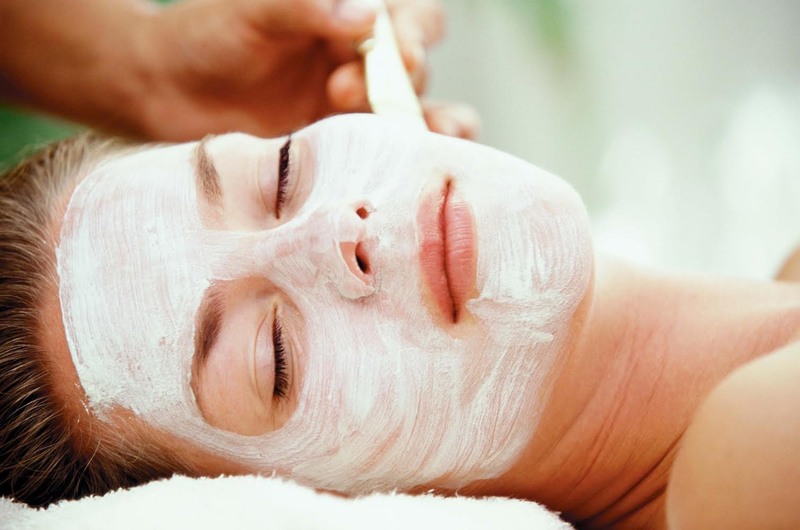 Our most decandent relaxing facial treatment with guaranteed results. THIS 90 MINUTE TREATMENT IS HEAVEN ON EARTH! Tighter, denser, more luminous and toned – all without downtime. This innovative facial works at the heart of the cell, restructuring the damage caused by hormonal and skin ageing. It increases radiance, minimizing expression lines and deep wrinkles, minimizes puffiness around the eyes and strengthens the structure of the skin. Let all worries slide away as your therapist's healing hands and warm oils massage your entire body reducing any strain, tension and muscle aches.